Picked this coin up and according to the Breen Encyclopedia none have been verified. What do you think? Is it or Isn't it ????? 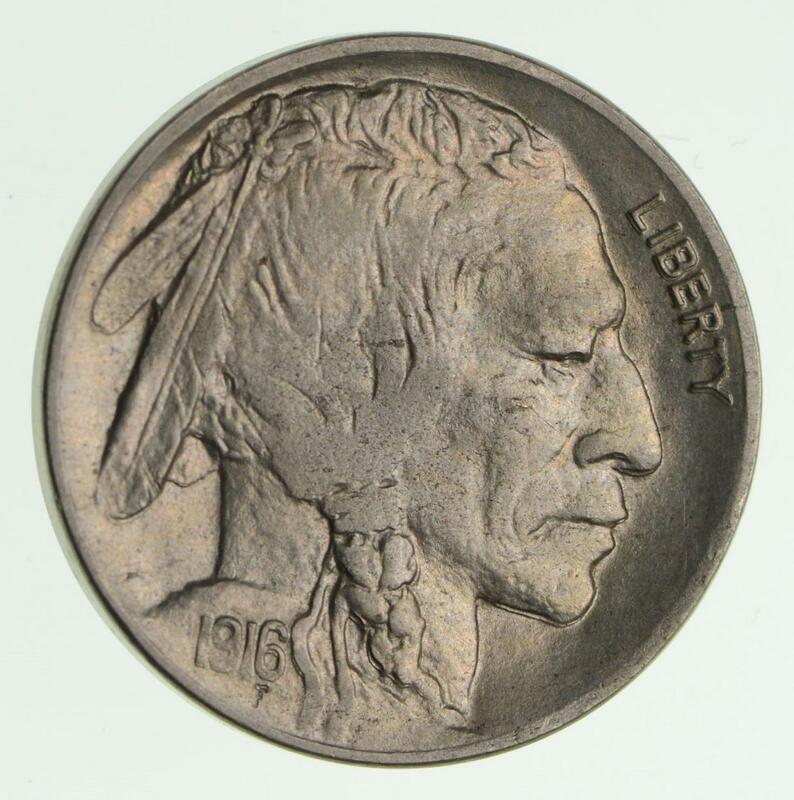 I picked up this 1916-D Buffalo and to me it is a DDO although according to Walter Breen's Encyclopedia none have been verified. What do you thank? 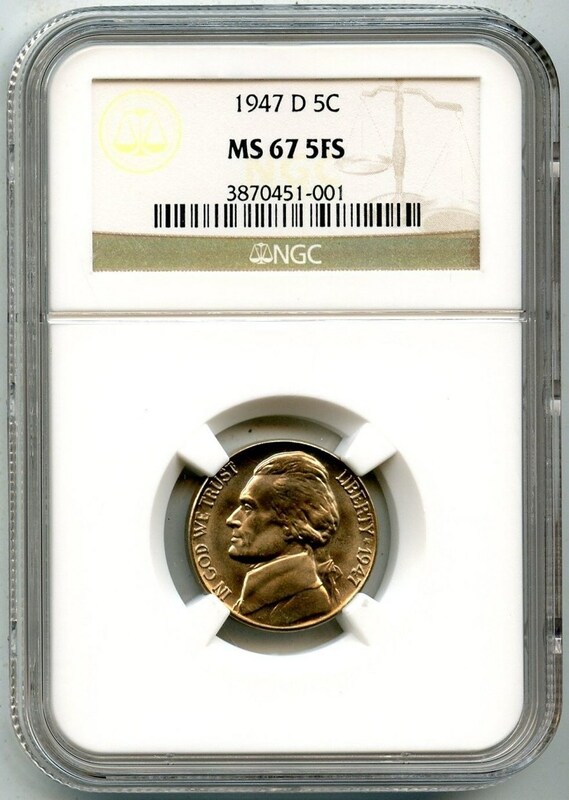 2 for 1 Will NGC allow upon renewing, 10 PCGS crossovers instead of the usual 5 free certifications? To see old comments for this Journal entry, click here. New comments can be added below. Low pop nickel just found a new home! Just picked up a nice 1947-D Nickel with 5 full steps off Ebay! Nice strike with smooth surfaces and a welcome addition to the now #10 set! To see old comments for this Journal entry, click here. New comments can be added below. BOXES FOR TRADE I have 3 extra boxes of the 1911-D lincolns that I would be willing to trade for P mint cents, 1911 or earlier. Let me know if you are interested. Have a GREAT day, Jerry To see old comments for this Journal entry, click here. New comments can be added below. TIME TO CUT THE CORD! Just a question for NGC. Since the Gold Buffalos have become a mint production coin like the Gold Eagles, When will they be totally on their own and taken off the Gold Eagle registry? 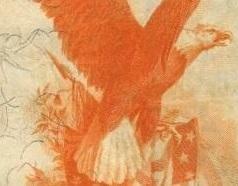 Finding the missing eagles is a challenging task to say the least! Can anyone help!!!!!!!!!! I thought my set was starting to come together until I added it to the registry. Boy was I wrong! I am still filling the empty slots but it sure seems slow some times. I have quite a few extra 69 & 70's that I would be willing to trade for the ones I need if anyone is interested.